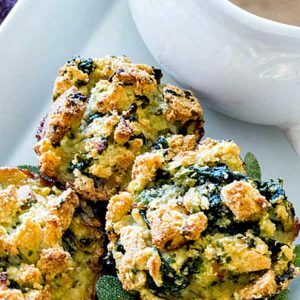 A great way to start your day is with these high protein savoury French toast muffins. 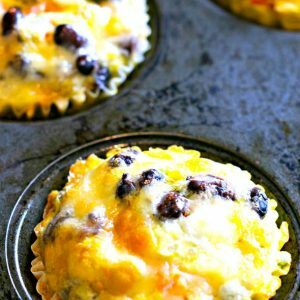 The smoky flavour of ham with a little cheese adds plenty of flavour to these muffins. 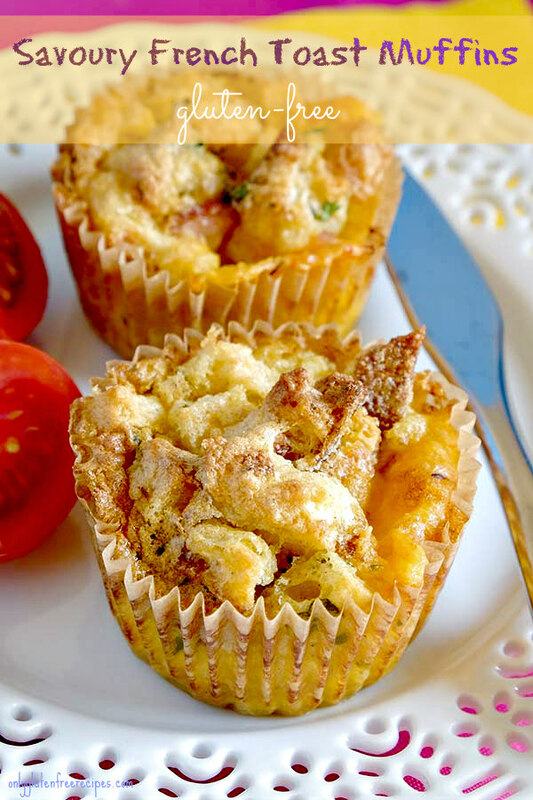 Ordinarily, muffins are made with flour, but in this recipe I used gluten free bread, making this a super easy breakfast recipe.